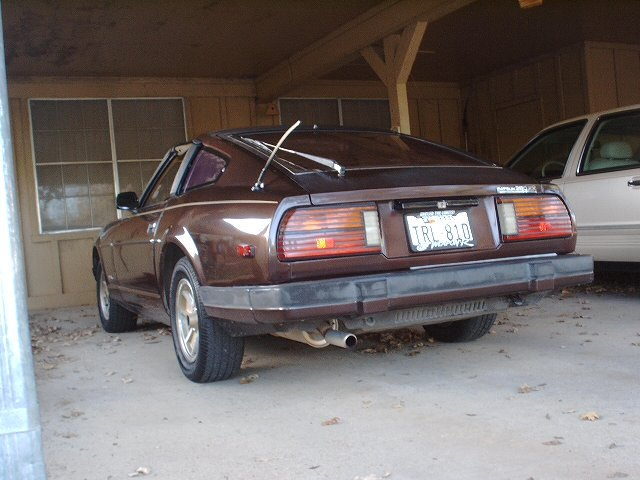 bought her Thunderbird around the turn of the century, she allowed me to drive it once in a while. installed it for me down at the barn, as I knew less than nothing about the mechanics of this little car. 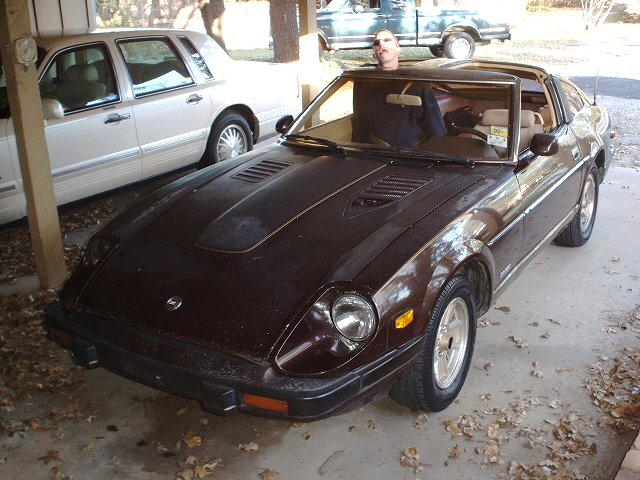 months away and I had to get in on the then growing Z car craze and bought my '78 280Z. anymore and these hazy pictures at Uncle Doc's place.